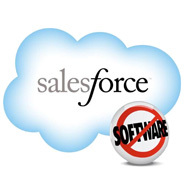 A major global medical devices company implemented Salesforce.com on a global scale. Our task was to ensure the successful setup of the system for EMEA and transfer of the existing data. One of the keys to sustainable success of the project was a productive teamwork of Global IT , Sales Operations and Training together with the local businesses and the external solution provider.